Beaches are so damn perfect destinations to explore, to live, to breathe, to feel, to spend peaceful moments, to laze around, to hang out, to sunbathe, to soothe and so on. Beaches treat scenic sights with an iconic combination of sun, sand, and water. It’s amazing to have a peaceful walk on the sand of the nearby beach or just to sit or laze, there to have a soothing sunbathe or to sight stunning sunrises and sunsets on the beaches or beaches with moonlight also go great. You can just keep on flowing in the beauty of the beaches. 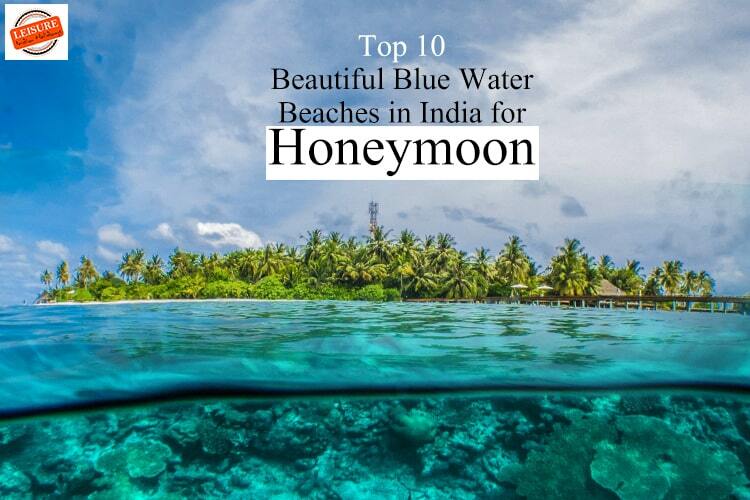 Radhanagar is one of the most romantic beaches in India for honeymoon. Crowned as “Asia’s best beach” and “7th best beach in the world” by Time Magazine. This place is a true delight for any beach lover. 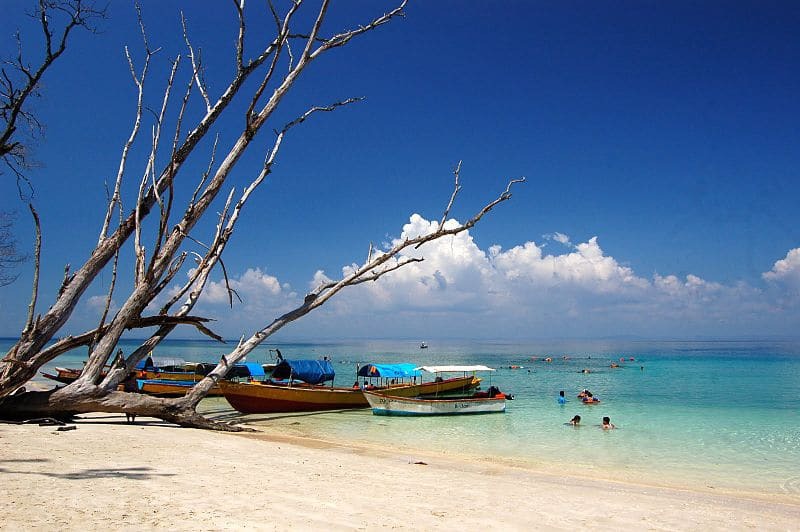 This calm and serene beach of India is something a beach lover always dreams for with crystal clear waters, white sand, amazing forest surrounding, most needed peace, handy water sports for that adventure streak in you and plenty of fresh air. It truly is an unforgettable curve of white sand with perfectly colored blue waters, all lined by lush forest and palm trees. A quiet beach in loud beach town Goa, Agonda beach is also known as ‘the silent beach’ for its most famous quietness. The beach is among the most famous beaches in India to spend holidays. Besides that this calm beach has white sand, and a peaceful and blissful church in the center to complete your peace package. It’s long and lonely, fringed with palms and dominated by a large hill to the south. 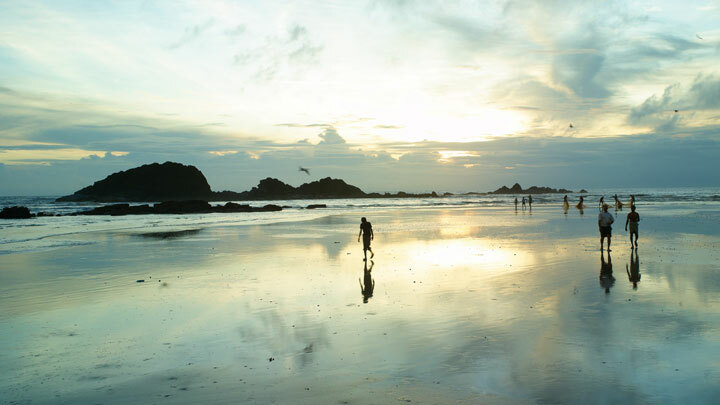 Cherish your life’s best sunsets at this silent beach of Goa. 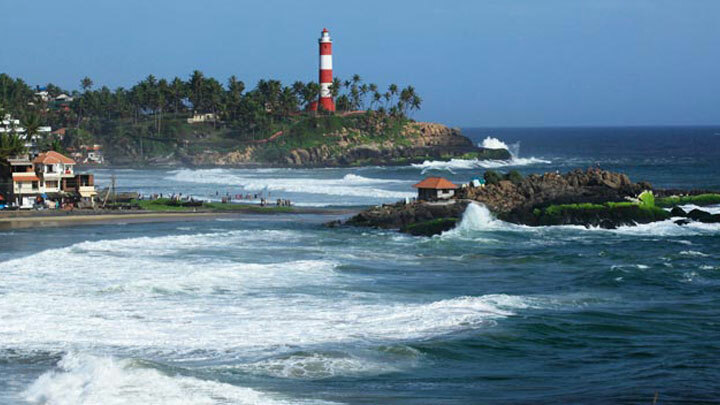 Being among the most beautiful in India, this beach has a unique streak with that magnificent lighthouse situated here which promises the panoramic views from its breathtaking observatory point. You can also spot dolphins in the sea here; dolphins are also a good reason to explore this beach someday. Visitors can climb the staircase inside to the top of the red and white tower and enjoy a spectacular view of the surroundings of the beach. The Lighthouse beach is a versatile one and is not restricted to natural beauty alone, water sports like swimming, para-cycling, paragliding, etc are well thrilled here. Visit this gorgeous beach in God’s own country, Kerala. Palolem is a amazing beach at the southernmost tip of Goa. Have some fun in beach night parties at Palolem beach at one side and soak your souls in alluring moonlit nights while staying at beach huts of this amazingly stunning beach of Goa on another side. 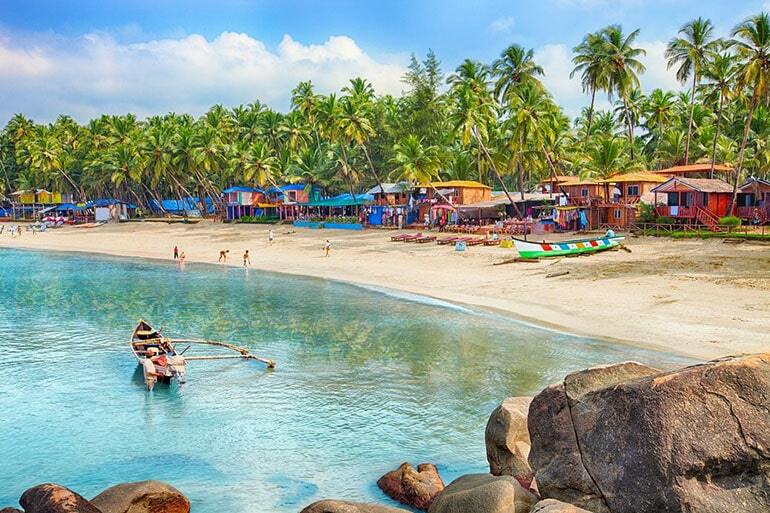 So that’s what Palolem beach is, perfect for party animals and for natural beauty seekers as well. 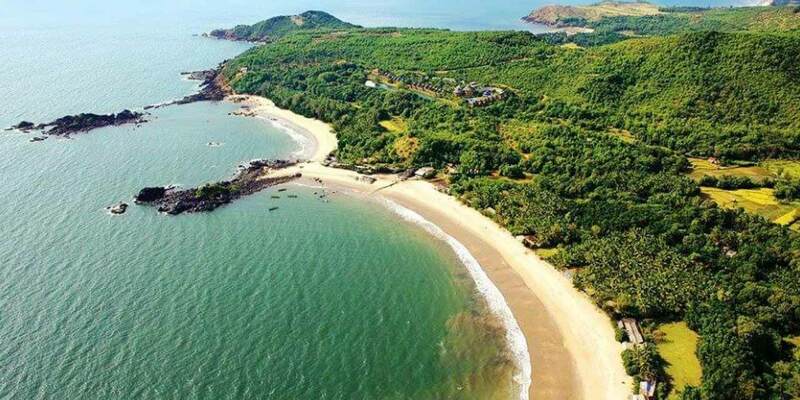 ‘The Bat Islands’ makes this the must-visit beach for the passionate Goa tourists and explorers. The curved shape of Palolem allows a person to view one end of the shore to the other which adds to its unique geographical aspect. Palolem is your offbeat beach hunt in beach capital of Goa. 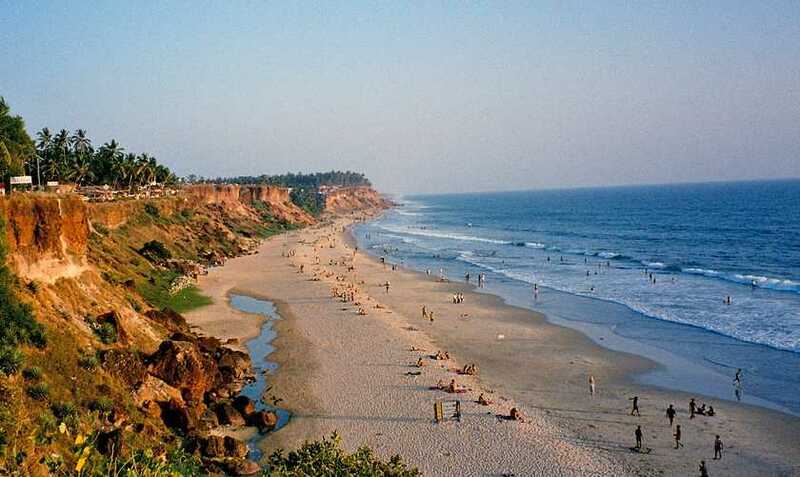 A picturesque beauty in God’s own country, Kerala Paapnasanam beach is another name of Varkala Beach. The setting of this beach is striking enough to take your breath away, with a long winding stretch of cliff and views that extend over the Arabian Sea. This beach is a retreat for sun-bathing and swimming. Paapnasanam means one which washes off sins so this beach has also spiritual importance as it rejuvenates body and soul. So head here for sake of your soul as well as fun! Explore the unexplored and unmatched attraction of this beach if you love spending some alone time with you or your loved ones. You can have a boat ride from Palolem Beach to reach this heavenly beach. Awesomeness never ends here with rich vegetation on hills surrounded and dolphins playing in the water. This beach is home of butterflies too, which can be sighted during peak season. 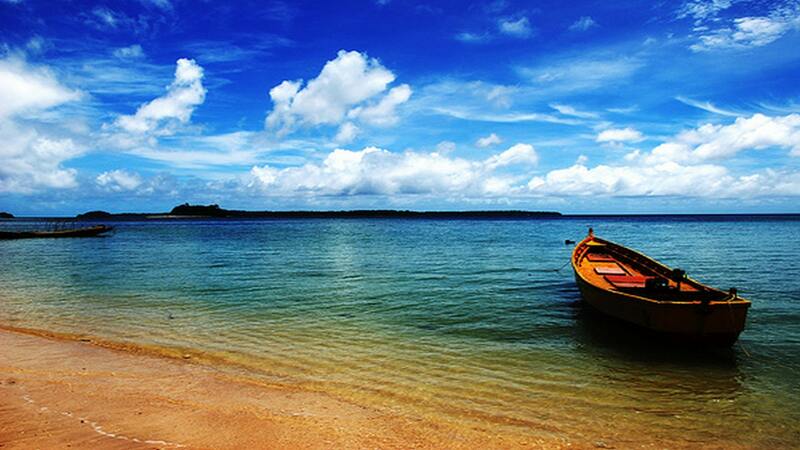 This serene beach is perfect to catch solace in vivacious, Goa. 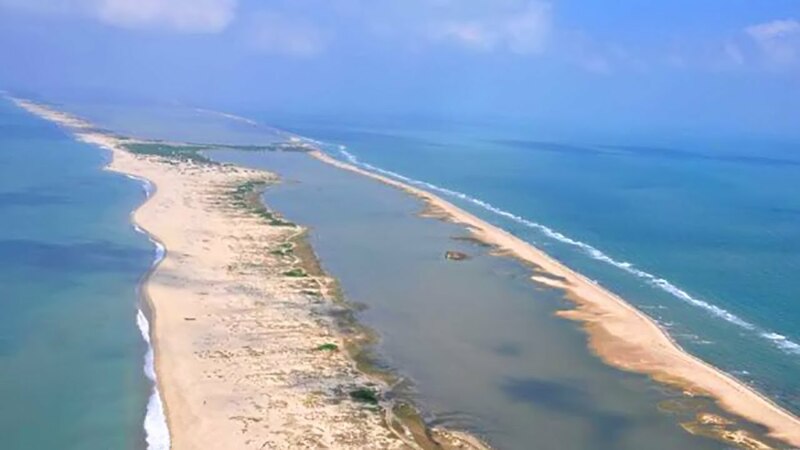 Dhanushkodi Beach is considered as one of the well-known beaches in India. Encounter the astonishing connection of Indian Ocean and Bay of Bengal on this serene beach. Spot the turquoise waters with alluring noise and have an adventurous visit on this pleasant beach. Extreme adventure one can expect from this beach of high spiritual importance, reaching there is a thrill in itself because it is the closest point of India to the neighbor country, Sri Lanka. Also, the town is acclaimed as Ghost city. So have your fair share of adventure in this virgin beach of India. Blessed with rich flora and fauna this beach of India is best visited for water sports like jet skiing, snorkeling, banana rides and many more along with a peaceful walk on white sand. 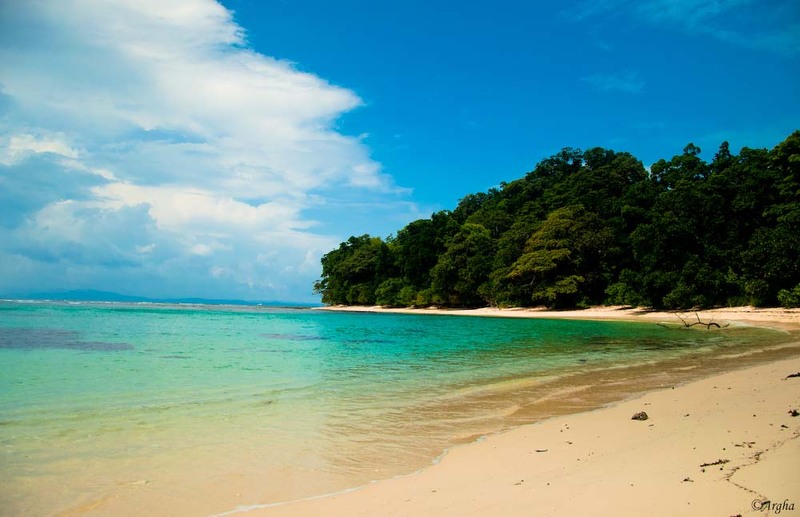 Find your reason to explore this exotic beach of these wonderful islands. Sit under the coconut tree on the relieving white sand on the bay of awe-inspiring Marari Beach. The best place to feel the peace of your soul or have some soul talks with you or your soul mate. Your hunt for beach peace ends up here on Marari Beach of God’s own country, Kerala. The last inclusion to our list of best beaches in India is Muzhappilangad Beach of Kerela. Go for a feel-good beach drive on this only drive on the beach of Kerala. Indulge yourself in appreciating the beauty and peace of the beach while cherishing the adventure of water sports. So much thrill on a single beach, this tranquil beach promises to all the beach lovers out there! We are now done with the 10 wonderful beaches of India having a vast coastline (yes, of course, our India got one). Now it’s your turn to explore and create your mesmeric holiday with a visit to these wonderful beaches in India!